There were no outward-facing changes or new features discovered during the beta testing process, aside from a small fix for SiriKit car commands, which are now working as intended. 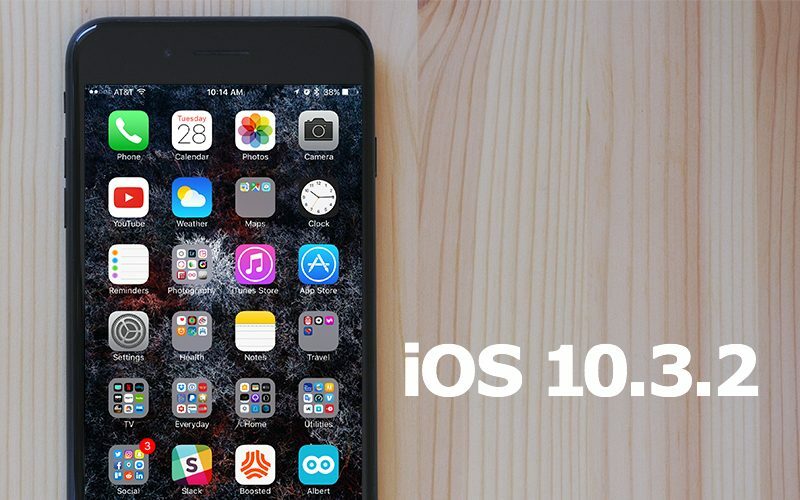 iOS 10 will soon be followed by iOS 11, which we will see introduced at Apple's June Worldwide Developers Conference in San Jose, California. We still have several months to go until iOS 11 is released to the public, so there are likely to be continued iOS 10 updates. Another update which will undoubtedly slow the phone down and push people more towards the new iPhone. "Look Mom I posted it again!" The last update before a major iOS release, also known as: as stable as it gets. iOS updates haven't slowed down phones for a long time. Absolutely true from the 3G-4S days, not so much now. If anything it's the opposite these days. Apple have properly stepped up their game with software QA. Actually 10.3.2 betas have been very smooth and fast, so newbie, I'm afraid you are wrong this time! Another update that will keep iOS secure, and avoid disasters like the Windowscalypse that is currently unfolding (and make no misteke, billions of unpatched Android devices will be next). I'm going to get laughed at, but in one of my scenes while dreaming last night, I was on this webpage and saw this release. ios 9.3.5 on iphone 6s here FTW! Yeah except your massive security vulnerabilities.